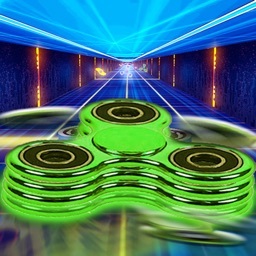 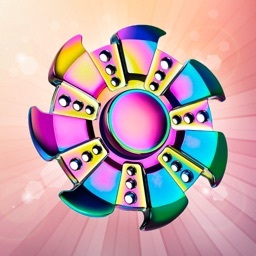 Fidget Spinner - Finger Hand Spin Simulator by Top Fun Color Puzzle Games for Free, Inc.
Can't get enough of fidget spinning? 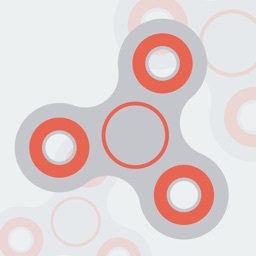 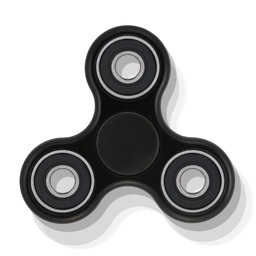 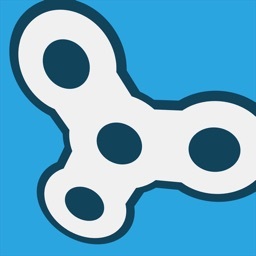 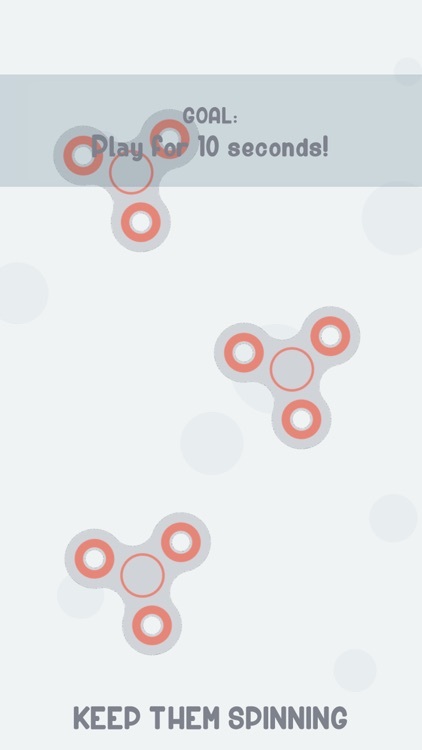 Try out the most addictive Fidget Spinner yet! 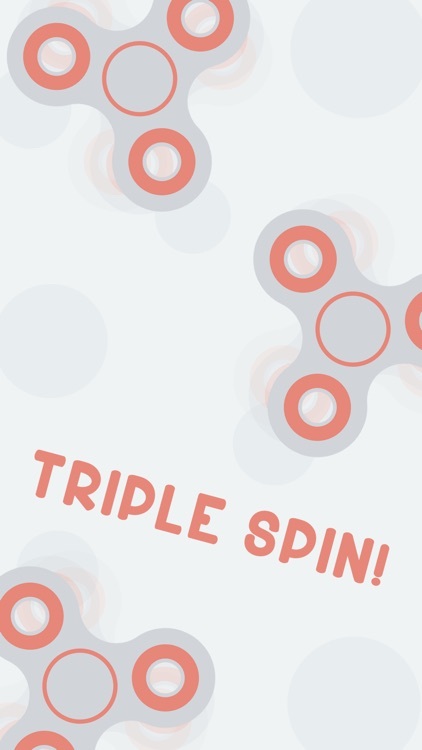 Our three-in-one Fidget Spinner game will spin you away for good. 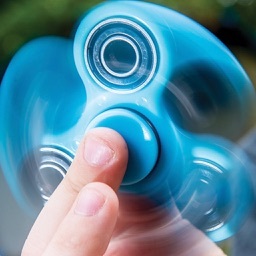 Swipe all the spinners at once and don't let any of them stop spinning. 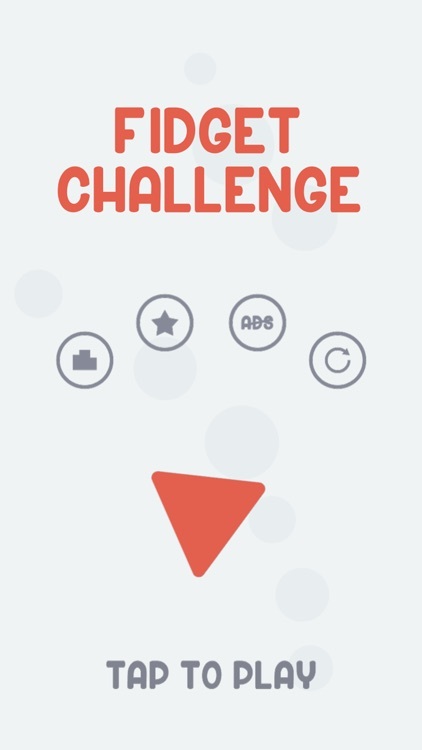 It seems easy, but you need plenty of focus and patience to get it right.